At St Margaret Clitherow, ‘Love one another, as I have loved you’ underpins everything that we do, plan to do and expect from our children and staff. We are a multi-cultural, multi-lingual, diverse school that promotes cohesion, tolerance and respect for all people at all times. 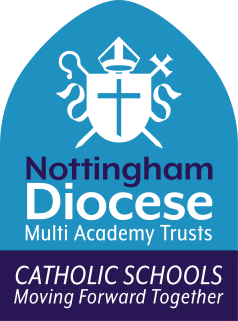 We are a Catholic school, but we welcome and embrace children and staff of different faiths or no faith. We work tirelessly to ensure our children can go forward as respectful, tolerant young people who can contribute positively to the world in which they will live, grow and participate in. We believe that every one of our children, made in God’s image and likeness, is valued as unique with extraordinary gifts and talents which we aim to discover and develop through an effective partnership between home, school and Church.